La Paz Regional Hospital offers the latest outpatient and inpatient surgical procedures for a wide range of medical conditions. Our surgeons are board-certified and trained in the most up-to-date techniques and technology, including minimally invasive procedures for a variety of conditions and disorders. Whether you are facing a relatively routine procedure or a complex surgery for a life-threatening condition, La Paz provides state-of-the-art medical facilities for your surgeon, and advanced pre-and post-surgery care for you. With complex surgeries and procedures performed daily at our hospital, we offer complete surgical care to meet everyone's needs. Having surgery is something that could make anyone a little anxious - that's normal. But take comfort in the fact that you are having your procedure at La Paz. From the moment you walk through our doors, an entire team of medical professionals is waiting to support you in any way they can. 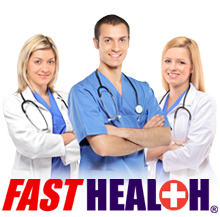 We provide state-of-the-art medical facilities for your surgeon, and advanced pre-and post-surgery care for you. With surgeries and procedures performed daily at our hospital, we offer complete surgical care to meet everyone's needs. We are completely dedicated to your satisfaction. 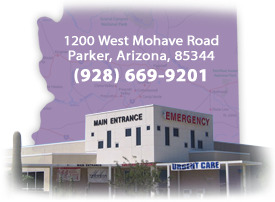 If you have any questions or concerns, please call us at (928) 669-7470.